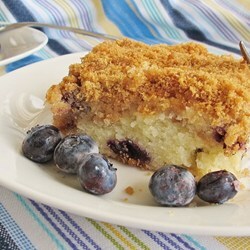 This Blueberry Coffee Cake has a classic crumb topping and is a favorite restaurant recipe. This is my favorite coffee cake recipe, with its moist cake base and deliciously crunchy top. The coffee cake recipe brings back memories of homemade goodness. Most frequently restaurant guests order the coffee cake at breakfast time with a cup of coffee or tea. It serves them well as a breakfast but is also very good for a brunch or at afternoon tea. Blueberries have more to offer than just good taste! 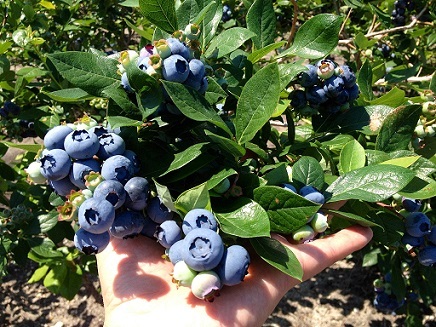 Did you know that blueberries are a good source of vitamin C and fiber? Blueberries are a great source of antioxidants that pump up your immune system and fight off disease. But don’t take my word for it. “Google” the topic: Benefits of Blueberries. Not only are blueberries a healthy and tasty fruit, but they are one of the easiest fruits to prepare. Just rinse with cold water. If you buy or pick fresh blueberries, let the blueberries sit for a couple of days somewhere cool to allow them to develop their full flavor. Preparation time: 15 minutes. Serves 12. In a large mixing bowl, combine butter, milk, eggs, sugar, baking powder, vanilla and flour. Beat until light. That's all there is to making this delicious cake. Here is the crumb topping recipe. Preparation time: 8 minutes. Makes enough for coffee cake topping. TA-DA! 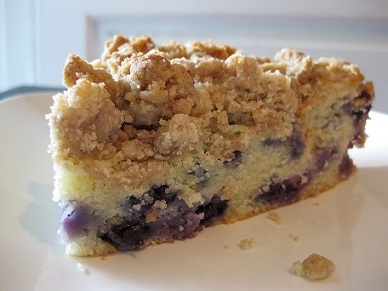 A delicious crumb topping for you coffee cake! 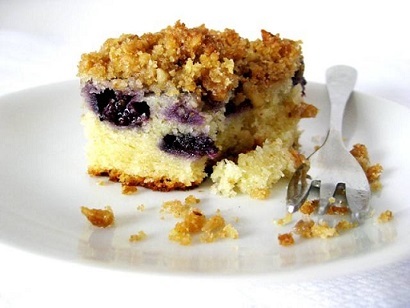 Enjoy your Blueberry Coffee Cake and the company of those you share it with! Did you know? 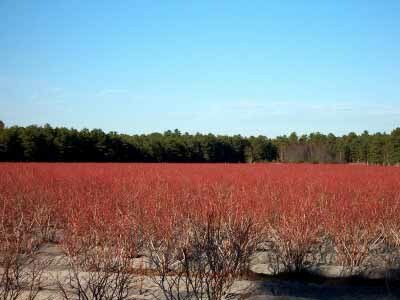 Blueberries are high in manganese.